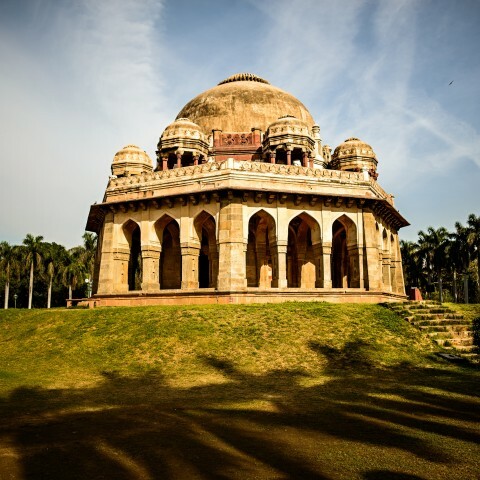 We know what a fantastic destination India is to travel to. However it’s vital to stay healthy to ensure you make the most of your journey. The worst thing in the world is getting the dreaded “Delhi Belly”. We’ve all heard stories about being sick in India, but it doesn’t have to be YOUR story. 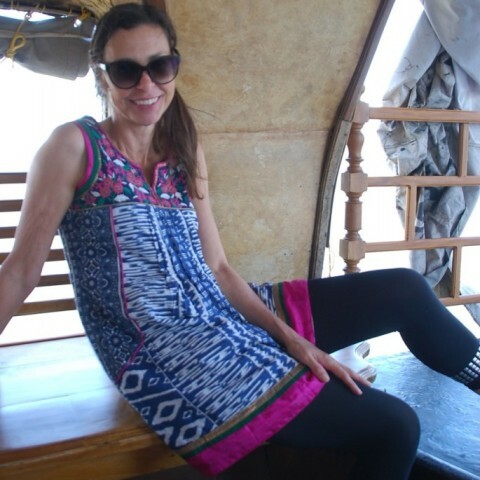 Kim Rumble is our guest blogger today, and gives us her 7 recommendations on making your India trip as healthy as possible. Kim is the owner of The Compounding Pharmacy Australia (TCPA) in Mosman. Here are TCPA’s 7 Tips on staying healthy in India. 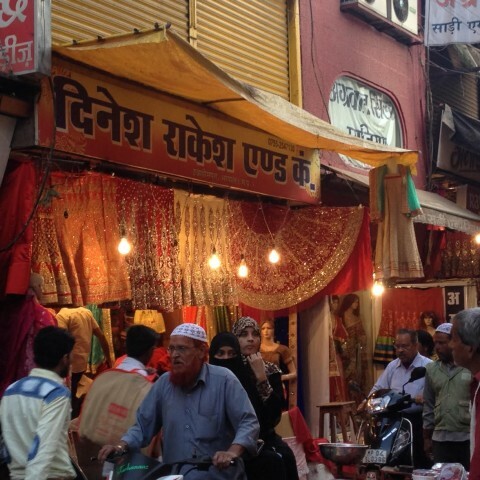 We’ve all heard the stories of Delhi Belly! Prevent the onset of digestive upset and support the immune system with some travel specific probiotics. Probiotics have been extensively studied for their role in maintaining the intestinal barrier that acts as the first line of defense against pathogens and plays an active role in the management of IBS, IBD, travellers’ diarrhea, food intolerances and allergens, immune function and regulation. We recommend Biomedica Triflora probiotic as it is non-heat sensitive, meaning it does not require refrigeration. This product is practitioner only, requiring a consultation with Kim, Tracey, or Cassandra. SB Floractive is also a heat stable probiotic, ideal for travelling and can be used for the relief of symptoms of traveller’s diarrhea. It contains Saccharomyces boulardii (SB), which is a probiotic agent that supports the establishment of gut friendly bacteria and discourages the growth of microorganisms. If you do happen to fall victim to Delhi Belly, having some activated charcoal on hand can help to relive abdominal discomfort, bloating and wind. Containing peppermint oil as well, these tables have a soothing effect on the digestive tract. Don’t leave home without a super-multivitamin, which is a perfect addition for nutritional support during times of inadequate diet. Containing amino acids, minerals, multi vitamins and antioxidants, we recommend Vitamin Concepts Super Multivitamin, which is free from gluten, dairy, sugar, artificial flavourings or sweeteners. The heat in India is relentless and an oral rehydration solution is necessary for those times when water simply isn’t enough to rehydrate. Moreover, if you do unfortunately end up with Delhi belly, rehydration is key to prevent further illness! We recommend carrying a few Endura Sachets, which contain a magnesium rehydration formula. An easy to digest, patented form of magnesium that helps to re-hydrate, relieve muscular aches, prevent cramps and assist in athletic stamina. We also carry Coco-Lyte Freeze Dried coconut water power, which not only tastes delicious but also contains key electrolytes to help your hydration. The sachets contain freeze dried green coconut water which is very refreshing and very portable in sachets! Perfect for traveling. We carry a great range of protein snack bars and balls, as well as nuts, which are good to have on hand in times of need. When travelling abroad, finding food is not always easy, which is why we recommend carrying a few snacks with you! Want more tips? Visit our resources page for valuable info on staying healthy + more. Interested to learn more about these products? Head on over to The Compounding Pharmacy Australia or drop in to the shop and meet Kim and the team. (Mention Mantra Wild for some extra special love). Kim is the owner of TCPA and is a qualified pharmacist with 14 years of compounding experience. She has been a partner in the Double Bay Pharmacy from 1983 to 1989 and Visionary Health Compounding Pharmacy in Newcastle from 2004 to 2007. She then decided to have her own business and set up The Compounding Pharmacy Australia. Her passion is to empower people with the knowledge to improve their health and wellbeing with preventative medicine and tailor-made products for the individual. With the very latest formulas and innovative therapies, the TCPA team aims to educate patients with the knowledge and understanding of their own health issues. In partnership with Kim and their consulting medical practitioners, a more positive outcome can be achieved for optimum health and wellbeing. Preventing illness before it has a chance to take hold: educating and informing on how to achieve a better life balance: along with expert dietary, nutritional and herbal advice. The Compounding Pharmacy team with introduce solutions with proven track records to patients, general practitioners, dentists and vets alike. The Compounding Pharmacy Australia is located at 50 Avenue Road, Mosman 2088. Alternately, our customers can place orders online at http://compoundingpharmacyaustralia.com/ or over the phone on 1300 244 073.
great tips!! I got SO sick when I was in India, I wish I’d known about coco-light and charcoal before then! Thanks for the tips! Awesome tips! I’ve shared this with a girlfriend taking off to India in the fall. Thanks for sharing! Time to stock up on supplies, great info! hi, website owner, how are you ? i have found your awesome blog about how-to-stay-healthy-in-india-as-a-western-tourist. you are a great content writer. i have got a perfect idea about health tips. thanks for this good and more effective post.